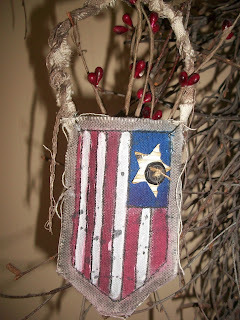 Creative Scraps by Peggy Lee: Artsy Addicts Blog & My Birthday!!! Artsy Addicts Blog & My Birthday!!! Yes today is my birthday and my post over at the Artsy Addicts Blog today. I created this little prim goodie to share with you all. See more details on the blog here. 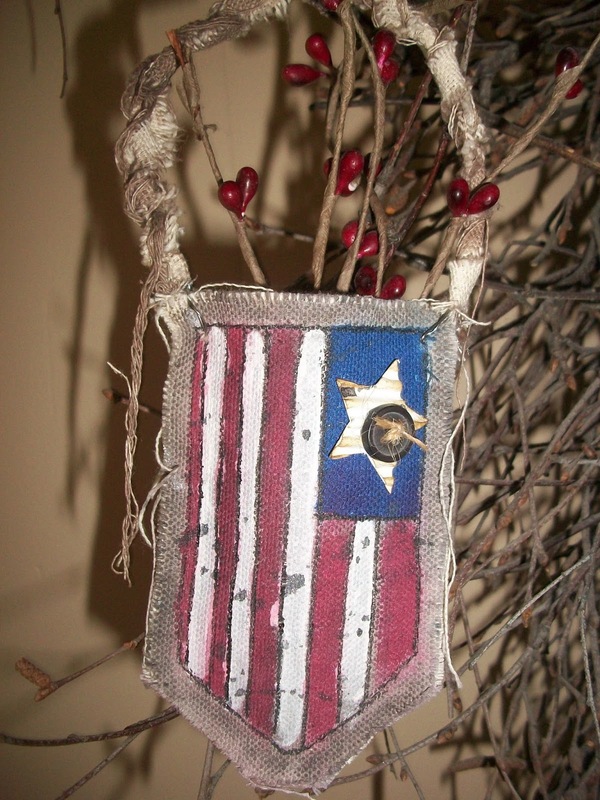 hope you all enjoy this little prim wall pocket.. I am so happy and proud to have you as a teamie.